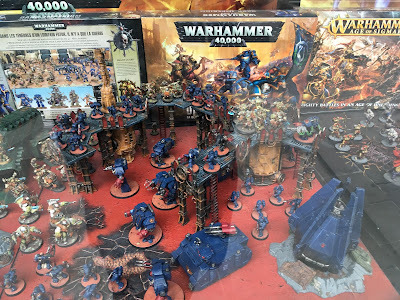 As is tradition when I go on holiday, I try and visit the nearest GW shop to check it out and also pick up a little something. 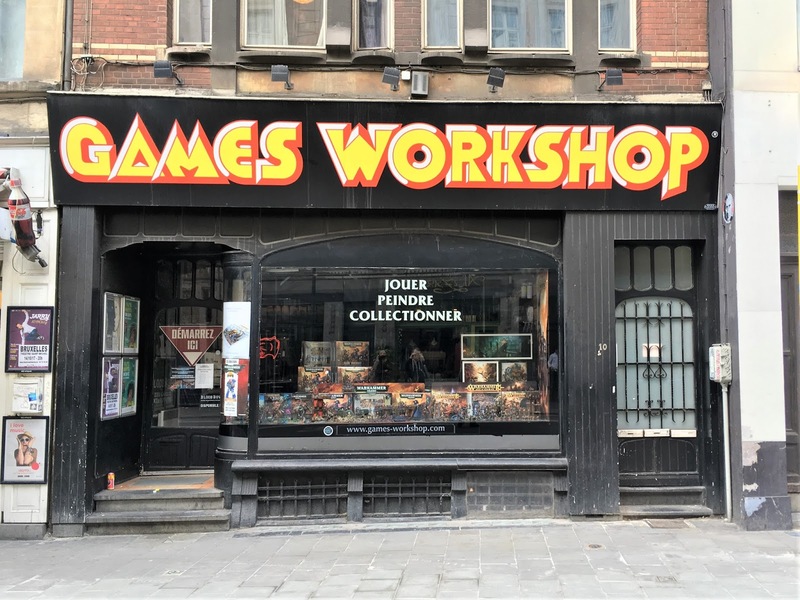 On the weekend of the 16th September my wife and I celebrated our first wedding anniversary and had planned a short break in Brussels... mainly to drink awesome beers and eat delicious chocolate! 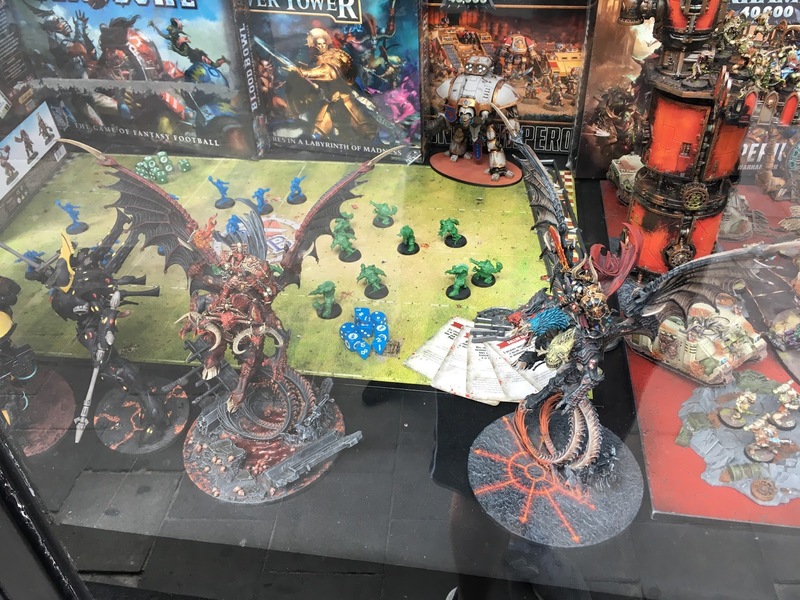 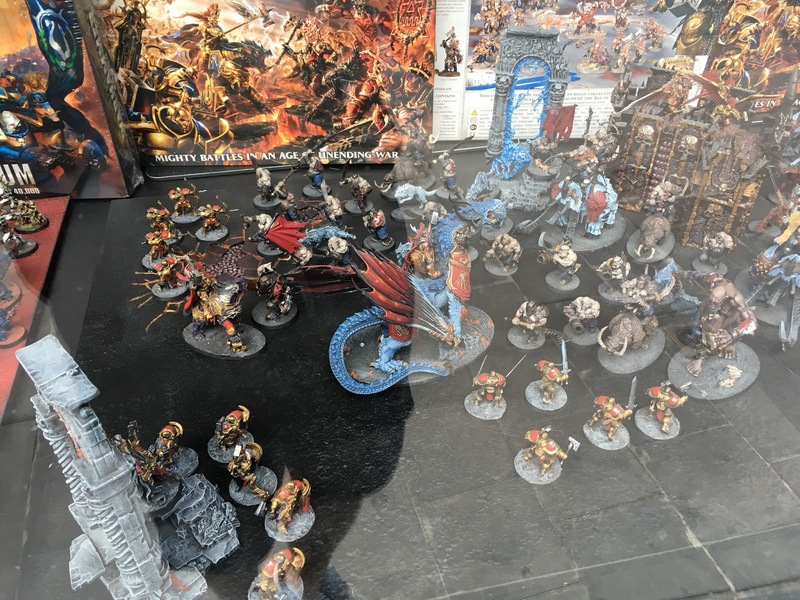 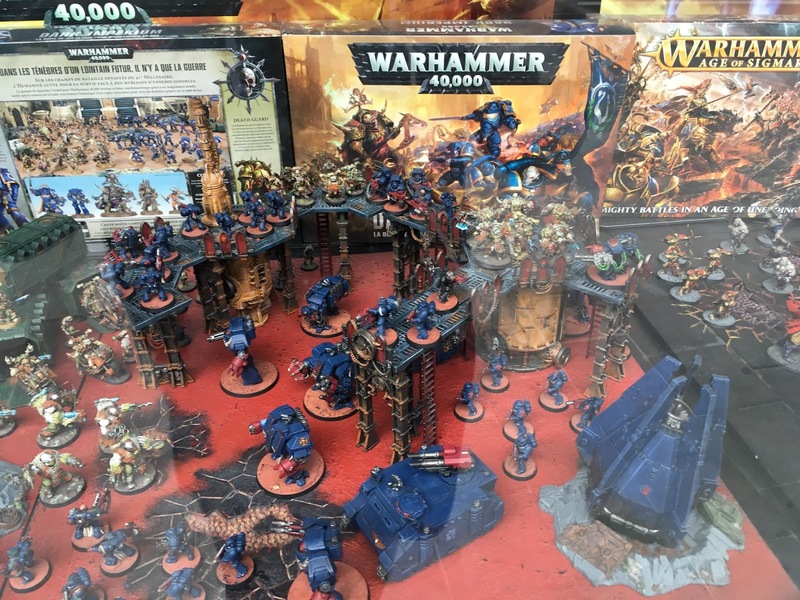 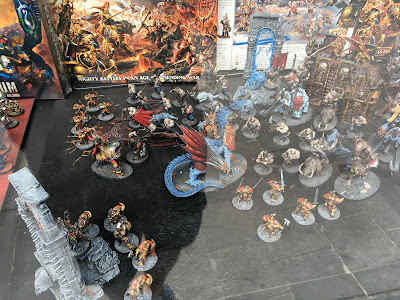 The store itself is located in the heart of Brussels and is one of the best GW shops I've visited. 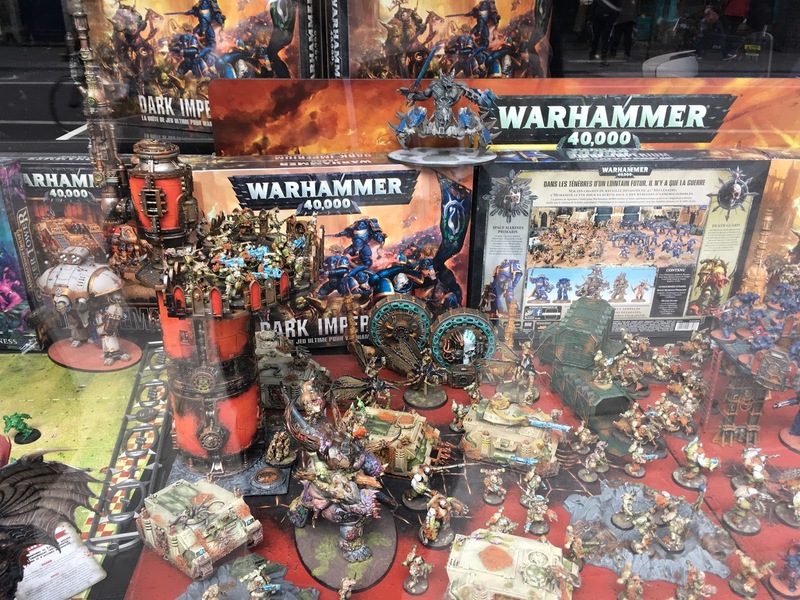 It was big, lively, well laid out, had some great displays and the staff were great! I'd like to say that mistakes were made, but these aren't mistakes! 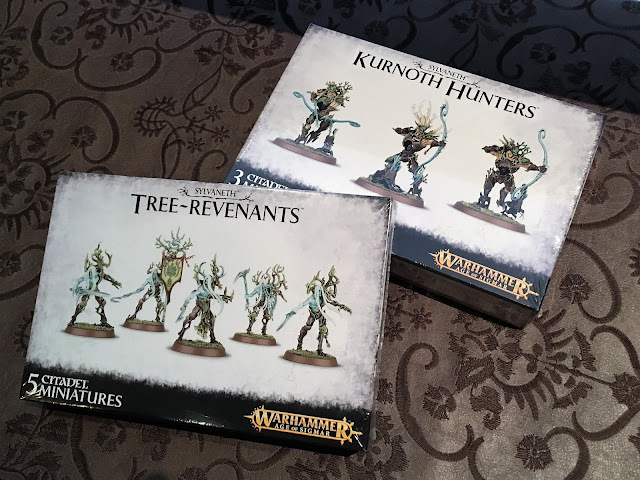 Cant wait to get them built and painted!